Ankle Bracelets $75 and up, includes taxes in Canada and the United States. Charms are made by hand, from start to finish, and a small charm will be embossed with your special name or message. All Smiling Blue Skies Jewelry pieces are one of a kind. Each piece is made just for you, using .999 pure fine silver. Choose from a selection of semi-precious stones, crystals, and seed pearls, to accent your special piece. Prices do not include shipping. Tracking is always included. Special orders are always welcome. Please contact Suzi at suzib@smilingblueskies.com Fine silver has a millesimal fineness of 999. Also called pure silver, or three nines silver, fine silver contains 99.9% silver. This grade of silver is used to make bullion bars for international commodities trading and investment in silver.” Each piece of Smiling Blue Skies Jewelry goes through a number of stages: photograph, pen and ink portrait, reverse stamp, silver bar of precious metal clay used to create the final one of a kind piece, kiln firing, polishing. Bracelets $85 - $225, includes taxes in Canada and the United States. 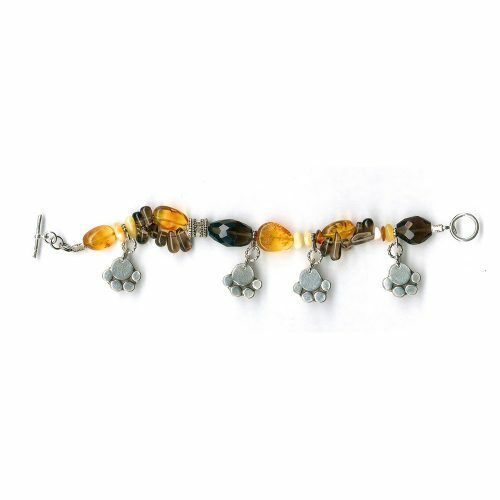 Bracelets are made by hand, from start to finish, and are embellished with a variety of Swarovski crystals, seed pearls, and semi-precious stones. 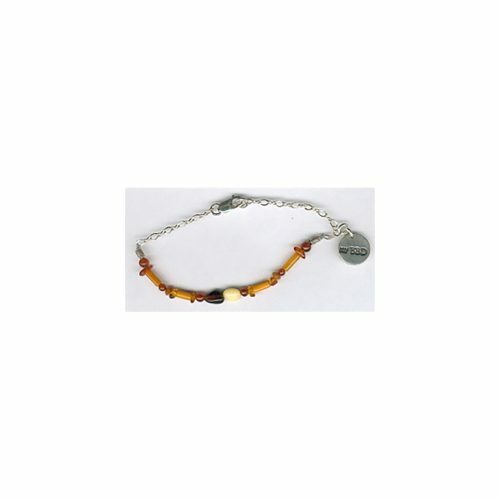 Bracelets are created just for you, to make special dreams come true, from a special saying or name to imprinted paw prints and charms of love and the circle of life. All Smiling Blue Skies Jewelry pieces are one of a kind. 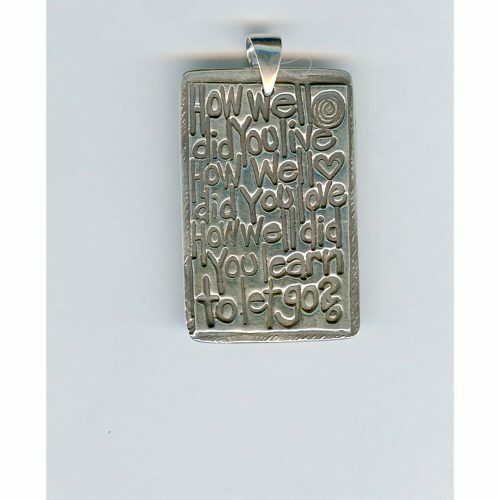 Each piece is made just for you, using .999 pure fine silver. Choose from a selection of semi-precious stones, crystals, and seed pearls, to accent your special piece. Prices do not include shipping. Tracking is always included. Special orders are always welcome. Please contact Suzi at suzib@smilingblueskies.com Fine silver has a millesimal fineness of 999. Also called pure silver, or three nines silver, fine silver contains 99.9% silver. This grade of silver is used to make bullion bars for international commodities trading and investment in silver.” Each piece of Smiling Blue Skies Jewelry goes through a number of stages: photograph, pen and ink portrait, reverse stamp, silver bar of precious metal clay used to create the final one of a kind piece, kiln firing, polishing. Chains $30.00 and up includes taxes in Canada and the United States. 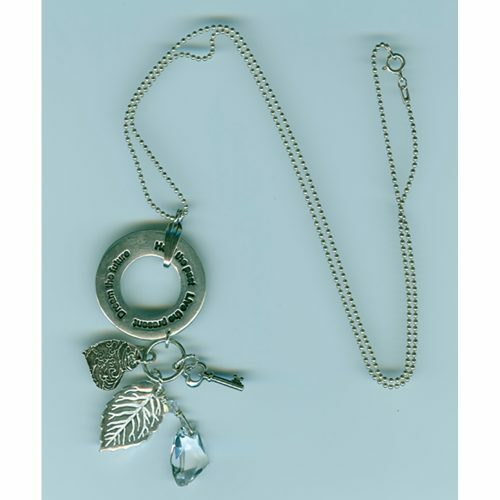 $30.00 for a beautiful 16 inch, 18 inch, or 20 inch Sterling silver chain. $40.00 for 22 inch and 24 inch Sterling silver chains. 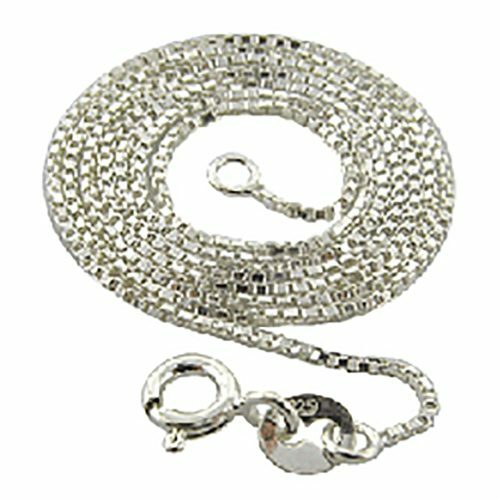 Special 14 inch, delicate and lovely snake chains, available for children, are $25.00. Bronze chains are also available for select pieces. Base metal chains are available for $10.00. All Smiling Blue Skies Jewelry pieces are one of a kind. Each piece is made just for you, using .999 pure fine silver. Choose from a selection of semi-precious stones, crystals, and seed pearls, to accent your special piece. Prices do not include shipping. Tracking is always included. Special orders are always welcome. Please contact Suzi at suzib@smilingblueskies.com Fine silver has a millesimal fineness of 999. Also called pure silver, or three nines silver, fine silver contains 99.9% silver. This grade of silver is used to make bullion bars for international commodities trading and investment in silver.” Each piece of Smiling Blue Skies Jewelry goes through a number of stages: photograph, pen and ink portrait, reverse stamp, silver bar of precious metal clay used to create the final one of a kind piece, kiln firing, polishing. Charms are $35 and up includes taxes and shipping, in Canada and the United States. Charms are made by hand, from start to finish, and can be embossed with your special name or message, on the back, for an additional $10.00. All Smiling Blue Skies Jewelry pieces are one of a kind. Each piece is made just for you, using .999 pure fine silver. Choose from a selection of semi-precious stones, crystals, and seed pearls, to accent your special piece. Prices do not include shipping. Tracking is always included. Special orders are always welcome. Please contact Suzi at suzib@smilingblueskies.com Fine silver has a millesimal fineness of 999. Also called pure silver, or three nines silver, fine silver contains 99.9% silver. This grade of silver is used to make bullion bars for international commodities trading and investment in silver.” Each piece of Smiling Blue Skies Jewelry goes through a number of stages: photograph, pen and ink portrait, reverse stamp, silver bar of precious metal clay used to create the final one of a kind piece, kiln firing, polishing. 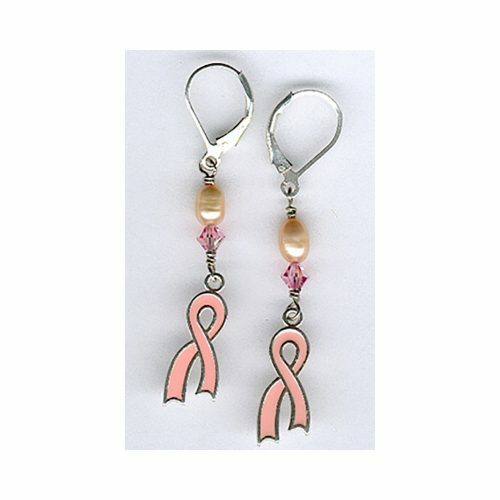 Earrings $75 to $125 includes taxes in Canada and the United States. 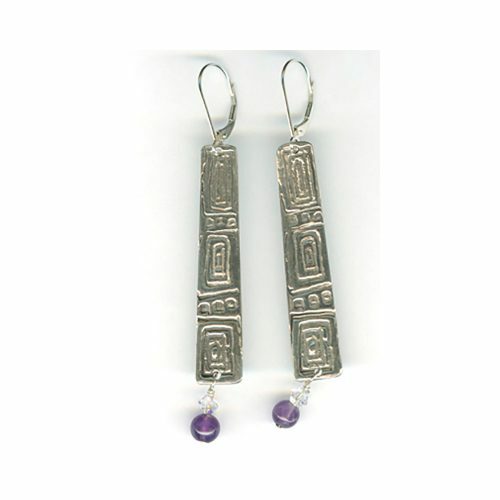 Earrings feature intricate designs in .999 pure fine silver, made by hand, from start to finish. Earrings can also be embossed with initials or a special message. Paw print charms can be made to order too. All Smiling Blue Skies Jewelry pieces are one of a kind. Each piece is made just for you, using .999 pure fine silver. Choose from a selection of semi-precious stones, crystals, and seed pearls, to accent your special piece. Prices do not include shipping. Tracking is always included. Special orders are always welcome. Please contact Suzi at suzib@smilingblueskies.com Fine silver has a millesimal fineness of 999. Also called pure silver, or three nines silver, fine silver contains 99.9% silver. This grade of silver is used to make bullion bars for international commodities trading and investment in silver.” Each piece of Smiling Blue Skies Jewelry goes through a number of stages: photograph, pen and ink portrait, reverse stamp, silver bar of precious metal clay used to create the final one of a kind piece, kiln firing, polishing. Lanyards/Zipper Pulls $75 & up, includes taxes in Canada and the United States. 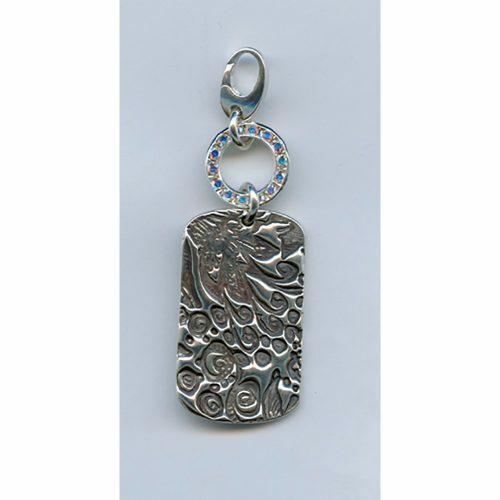 Zipper pulls are available in pure pewter, .999 pure fine silver, and bronze. 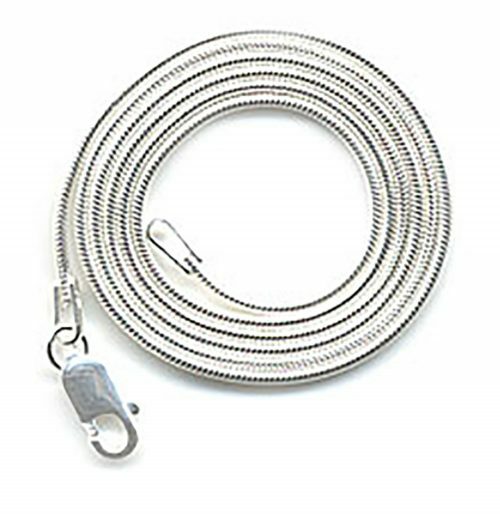 Pure pewter zipper pulls are a ton-toxic alloy of tin, combined with small amounts of copper and antimony . . . To preserve its beautify, you simply wash your pewter in warm soapy water, and then dry it immediately, with a soft cloth. Pewter will provide you with endless years of pleasure. Limited edition zipper pulls are available in modern pewter, while one of a kind zipper pulls are available in .999 pure fine silver, and feature semi-precious stones, seed pearls, and Swarovski crystals. Backs can be embossed with your own special message. We would love to create something special, just for you! All Smiling Blue Skies Jewelry pieces are one of a kind. Each piece is made just for you, using .999 pure fine silver. 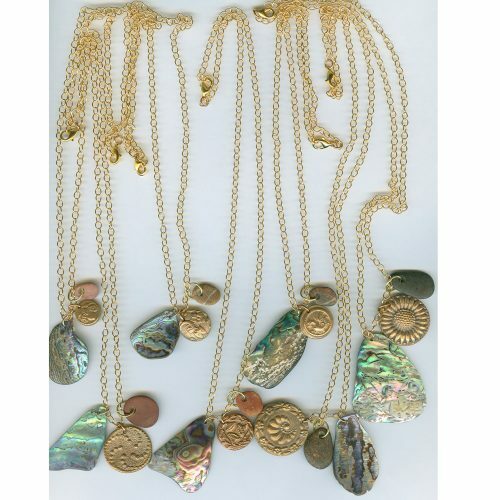 Choose from a selection of semi-precious stones, crystals, and seed pearls, to accent your special piece. Prices do not include shipping. Tracking is always included. Special orders are always welcome. Please contact Suzi at suzib@smilingblueskies.com Fine silver has a millesimal fineness of 999. Also called pure silver, or three nines silver, fine silver contains 99.9% silver. This grade of silver is used to make bullion bars for international commodities trading and investment in silver.” Each piece of Smiling Blue Skies Jewelry goes through a number of stages: photograph, pen and ink portrait, reverse stamp, silver bar of precious metal clay used to create the final one of a kind piece, kiln firing, polishing. 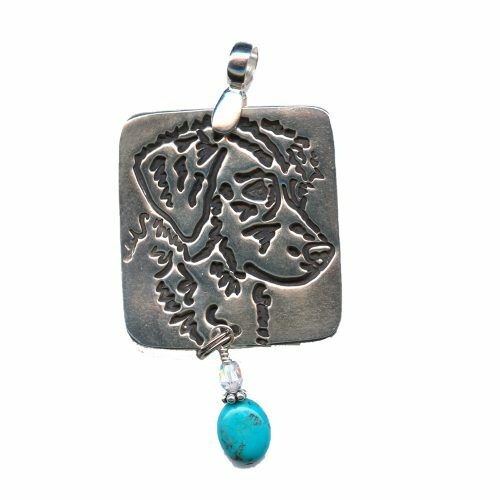 Portrait Pendants $85 to $95. Includes taxes in Canada and the United States. 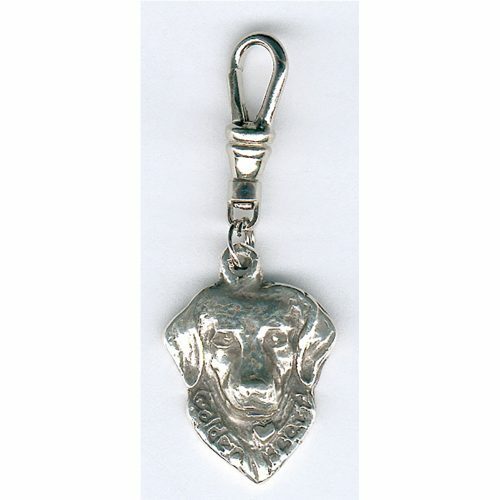 Portrait pendants begin with a pen and ink rendering of your special pet, from a photograph of your choice. This is done free of charge. Your portrait pendant is made by hand, from start to finish, and you can choose from a variety of semi-precious stones and/or Swarovski crystals to highlight your portrait pendant. All Smiling Blue Skies Jewelry pieces are one of a kind. Each piece is made just for you, using .999 pure fine silver. Choose from a selection of semi-precious stones, crystals, and seed pearls, to accent your special piece. Prices do not include shipping. Tracking is always included. Special orders are always welcome. Please contact Suzi at suzib@smilingblueskies.com Fine silver has a millesimal fineness of 999. Also called pure silver, or three nines silver, fine silver contains 99.9% silver. This grade of silver is used to make bullion bars for international commodities trading and investment in silver.” Each piece of Smiling Blue Skies Jewelry goes through a number of stages: photograph, pen and ink portrait, reverse stamp, silver bar of precious metal clay used to create the final one of a kind piece, kiln firing, polishing. SoulCircle Necklaces $150 Includes taxes in Canada and the United States. SoulCircles celebrate the special moments in our lives, words to live by and think about. SoulCircles include a beautiful .999 pure fine silver circle of words, and special embellishments that include .999 pure fine silver paw prints, seed pearl and crystal charms, Sterling silver charms, and limited edition multi-faceted Swarovski crystal wings. 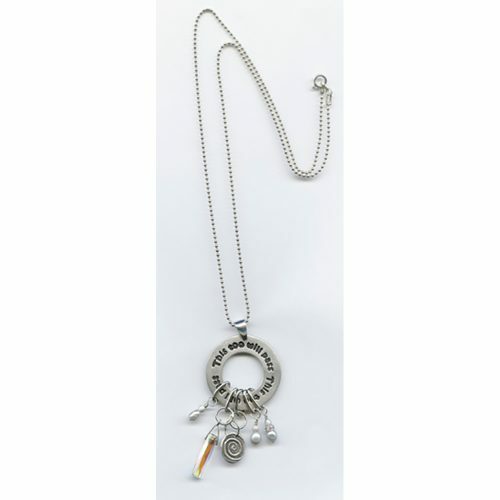 A Sterling silver chain accompanies your SoulCircle. All Smiling Blue Skies Jewelry pieces are one of a kind. Each piece is made just for you, using .999 pure fine silver. Choose from a selection of semi-precious stones, crystals, and seed pearls, to accent your special piece. Prices do not include shipping. Tracking is always included. Special orders are always welcome. Please contact Suzi at suzib@smilingblueskies.com Fine silver has a millesimal fineness of 999. Also called pure silver, or three nines silver, fine silver contains 99.9% silver. This grade of silver is used to make bullion bars for international commodities trading and investment in silver.” Each piece of Smiling Blue Skies Jewelry goes through a number of stages: photograph, pen and ink portrait, reverse stamp, silver bar of precious metal clay used to create the final one of a kind piece, kiln firing, polishing. Touch Stones $35 includes taxes in Canada and the United States. Dreams are our Touch Stones. Touch Stones are healing to mind, body, and spirit, amplifying positive energy. Celebrate your special dreams with a Touch Stone, that you can add to anything, from a favourite purse to your pet's collar. Moonstone helps to awaken receptivity and intuition and can bring emotional balance. It inspires flexibility, nurturing, and wisdom. 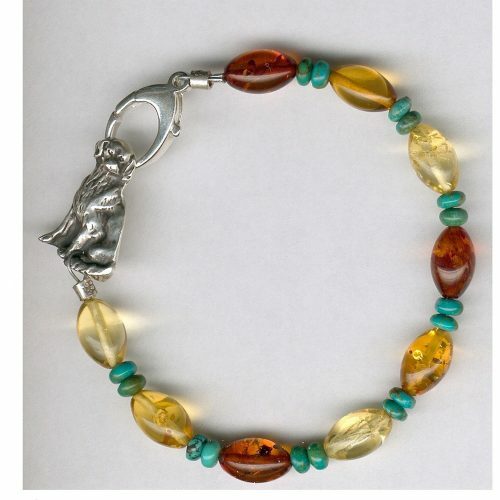 Amber is often called the stone of life and has been recognized as a healing stone since ancient times. Rose Quartz Crystal is the cornerstone of the heart Chakra. Its energy is essential to self-fulfillment and inner peace. Rose Quartz Crystal manifests a calm vibration and healing power. 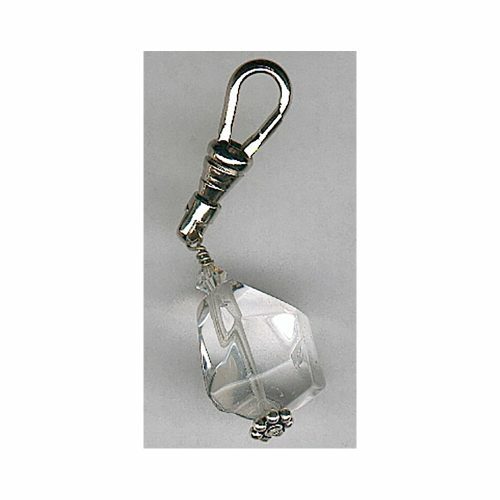 Clear Quartz Crystal enhances good overall health . . . mind, body, spirit. It channels healing, dispels negativity, and amplifies positive energy. Lapis Lazuli is recognized as a stone of truth and friendship and brings harmony to relationships. Lapis is also a healing and soothing stone, and its deep blue colour reflects its peaceful vibrations. Amethyst s known as a power and protection stone, and it has been used for centuries, to open the spiritual and psychic centres. Amethyst is often worn by healers, to focus energy, and it is especially strong, when combined with silver. Garnet brings constancy to friendships. It is recognized as a stone of purity and truth, and is a symbol of compassion. Garnet enhances spiritual awareness. Turquoise is recognized as one of the master healing stones, and is also known as the stone of communication. Turquoise helps to release negative energy, calms the nerves, and has anti-inflammatory properties. 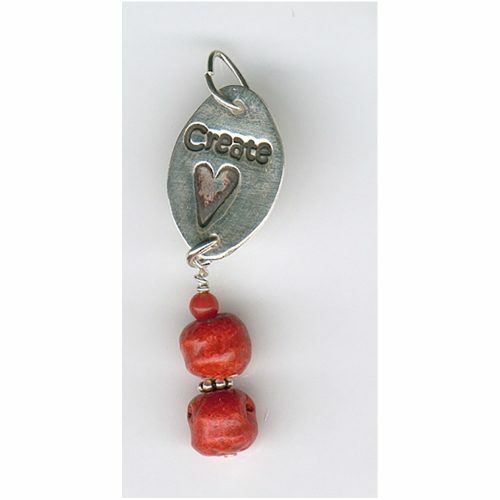 Carnelian s recognized for its healing, spiritual, and creative qualities. 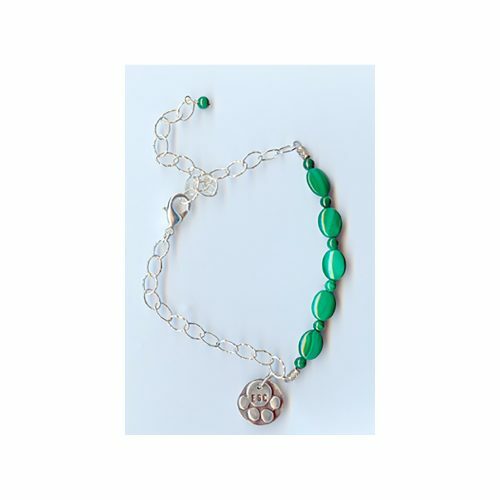 It is often referred to as a power stone, enhancing overall physical ability. 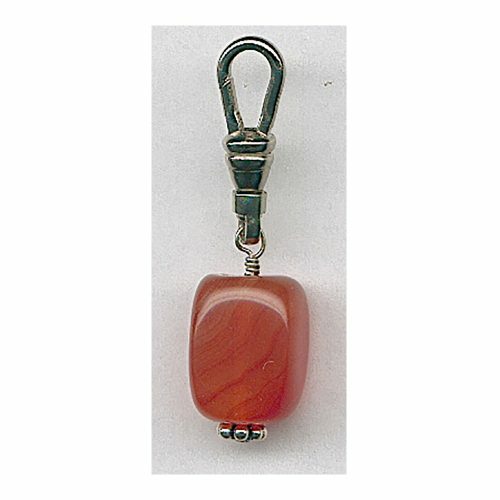 The Egyptians combined Carnelian with Turquoise and Lapis Lazuli, as they believed that it would prevent anger, envy, and hatred. All Smiling Blue Skies Jewelry pieces are one of a kind. Each piece is made just for you, using .999 pure fine silver. Choose from a selection of semi-precious stones, crystals, and seed pearls, to accent your special piece. Prices do not include shipping. Tracking is always included. Special orders are always welcome. Please contact Suzi at suzib@smilingblueskies.com Fine silver has a millesimal fineness of 999. Also called pure silver, or three nines silver, fine silver contains 99.9% silver. This grade of silver is used to make bullion bars for international commodities trading and investment in silver.” Each piece of Smiling Blue Skies Jewelry goes through a number of stages: photograph, pen and ink portrait, reverse stamp, silver bar of precious metal clay used to create the final one of a kind piece, kiln firing, polishing. 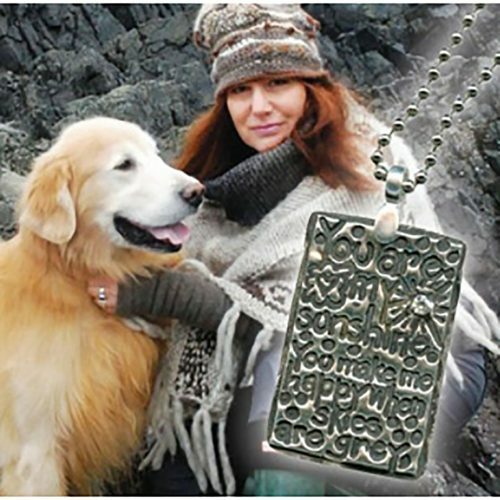 Dog and Cat Tags - $85 to $95 - includes taxes in Canada and the United States. Your dog's name will appear on the front, and your phone number is embossed on the back. 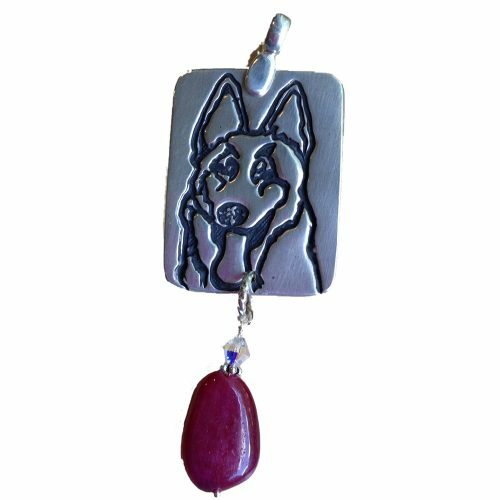 Dog tags are made by hand, from start to finish, and you can choose 1 of 10 semi-precious stones, for your special tag, or, tags can be made without a precious stone. All Smiling Blue Skies Jewelry pieces are one of a kind. Each piece is made just for you, using .999 pure fine silver. 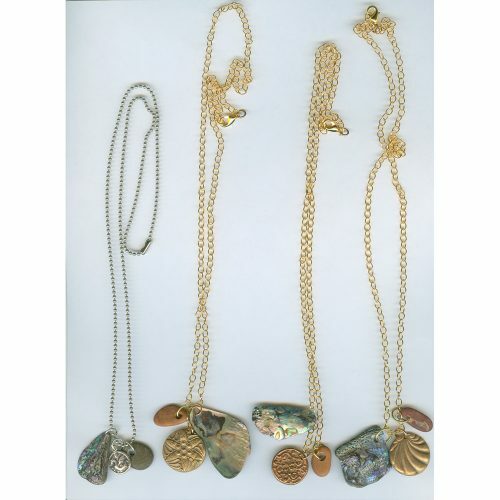 Choose from a selection of semi-precious stones, crystals, and seed pearls, to accent your special piece. Prices do not include shipping. Tracking is always included. Special orders are always welcome. Please contact Suzi at suzib@smilingblueskies.com Fine silver has a millesimal fineness of 999. Also called pure silver, or three nines silver, fine silver contains 99.9% silver. This grade of silver is used to make bullion bars for international commodities trading and investment in silver.” Each piece of Smiling Blue Skies Jewelry goes through a number of stages: photograph, pen and ink portrait, reverse stamp, silver bar of precious metal clay used to create the final one of a kind piece, kiln firing, polishing.